What a fun idea! That would be an adorable housewarming gift for a new neighbor that moves in during the winter! Thanks, Leslie! 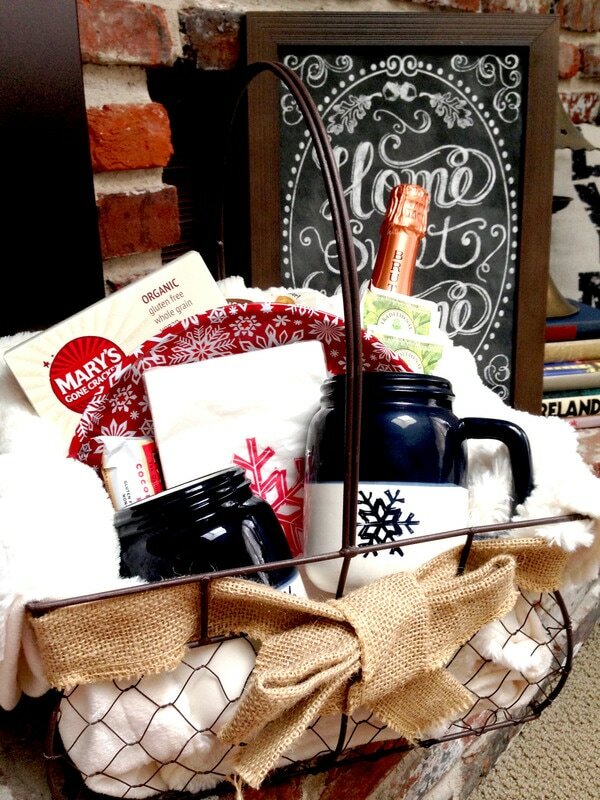 Housewarming gift is a great idea! What a lovely gift idea! Thanks for sharing on the Pleasures of the NW’s DIY Party! This is a really cute idea!! 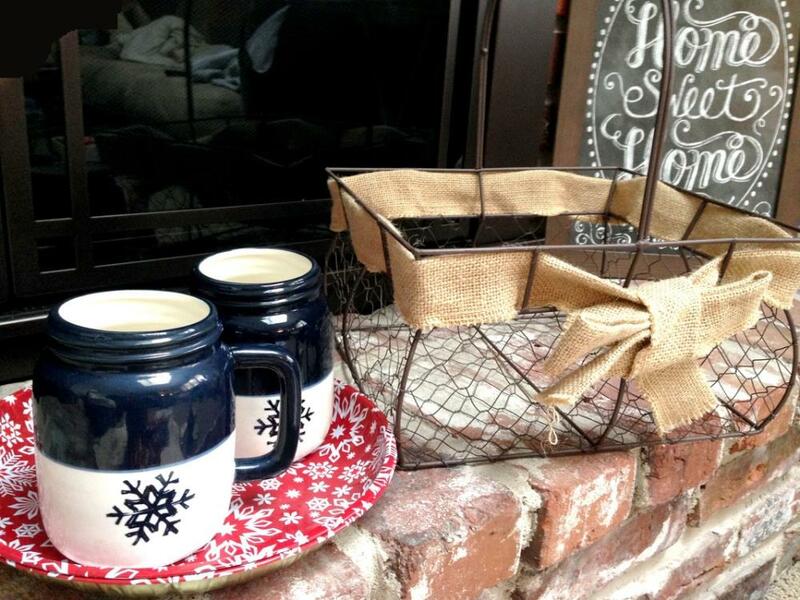 It would work as a great gift for so many occasions – love the housewarming idea or for Valentine’s Day! Perfect idea! I’m totally over winter, so this may be just what the doctor ordered. Super cute job! 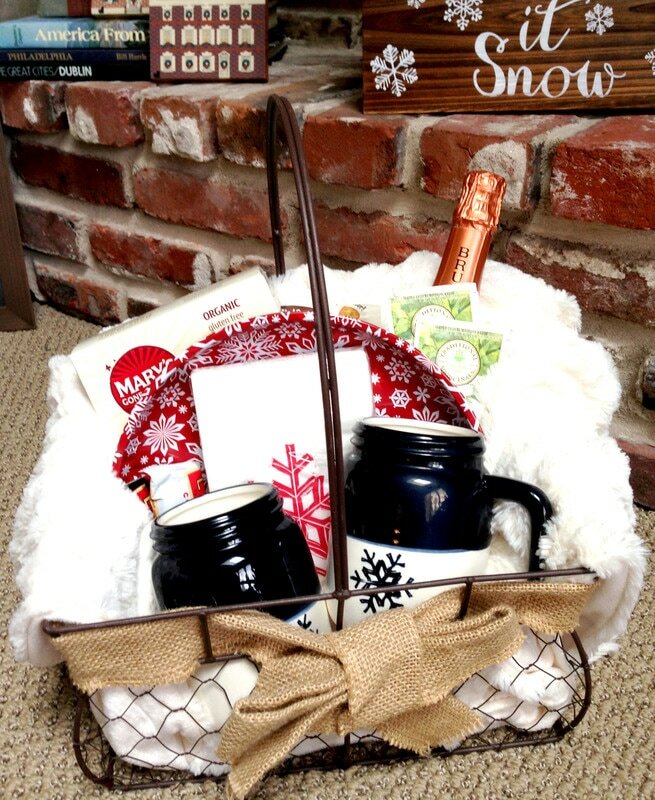 Such a cute and cozy looking gift idea. Great post.. I love, love, LOVE winter nights in <3 Thanks for the inspiration! Visiting from MMBH! This is such a great idea for Valentine’s Day!!! The blanket was a great choice and this is a fun idea. Your dog is adorable!! 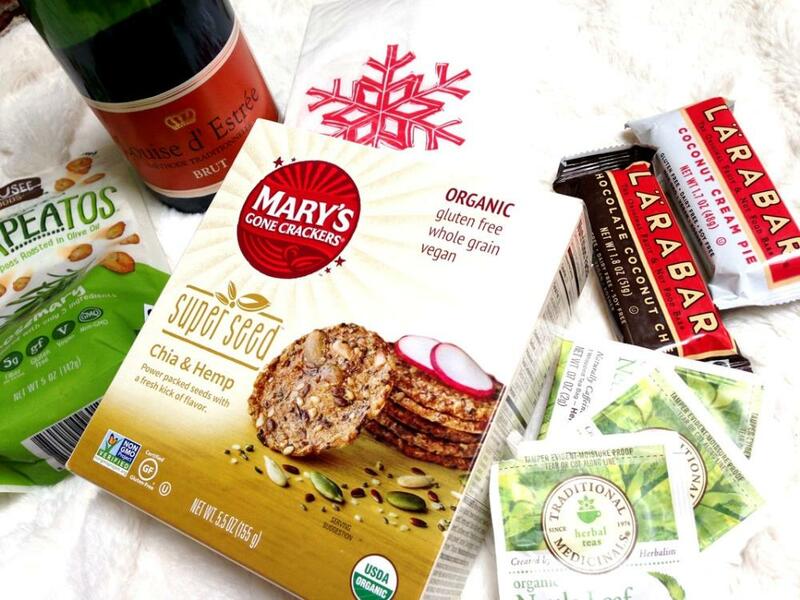 The snacks look delicious, and now I really want to try those Larabars as a healthy alternative to brownies. And I LO e the mugs, so cute. Sharing this on Twitter. 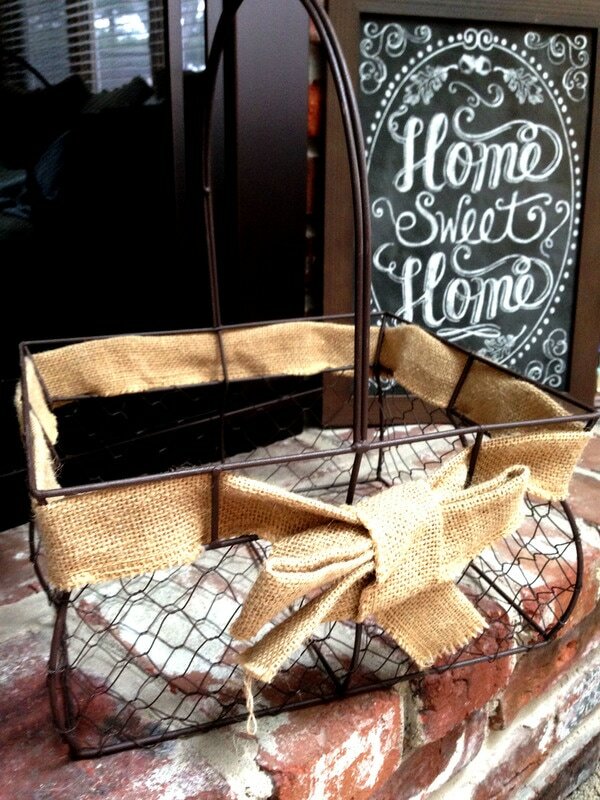 Very clever, love that wire basket – looks like an egg collecting basket – would look wonderful in my kitchen, LOL!! Zeus is a darling! 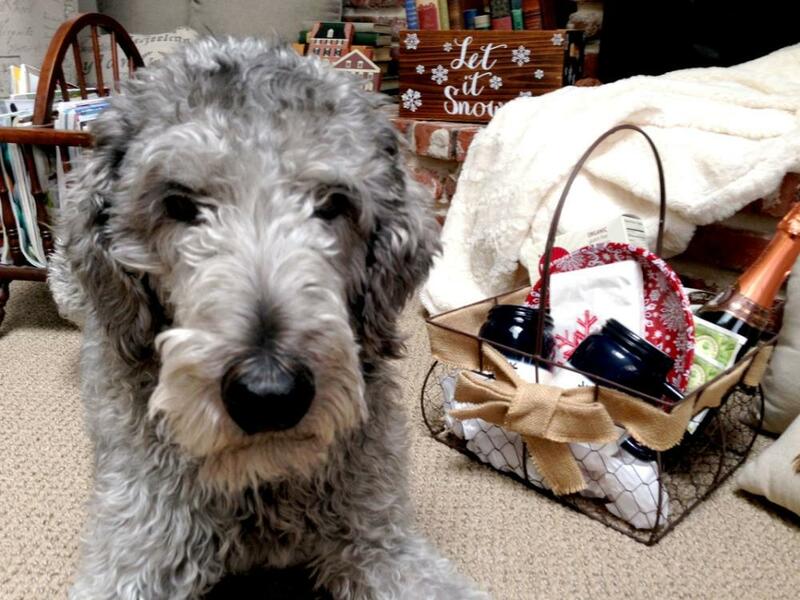 I’m a sucker for a good gift basket! 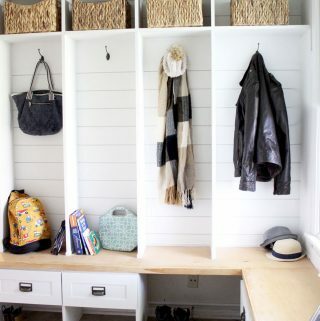 This looks like a great combination of practical but cute items that won’t break the bank. Great idea. So cozy! 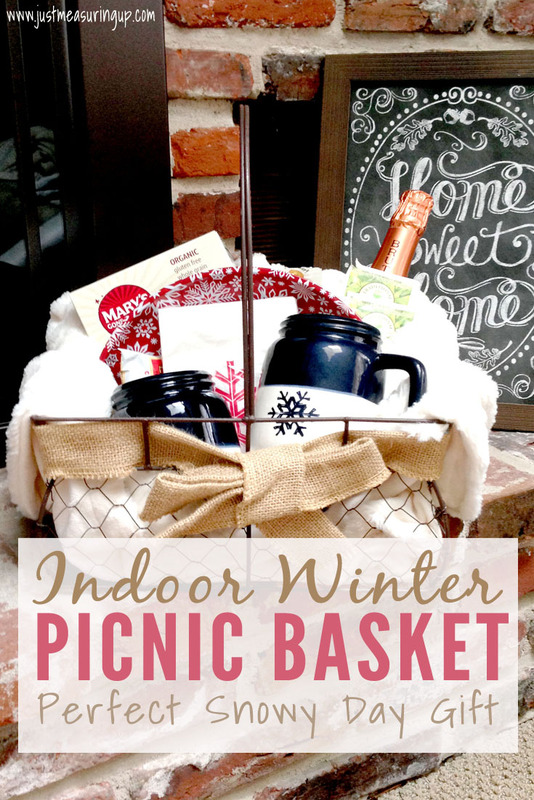 Your little winter picnic basket is perfect for a picnic in front of the fireplace! 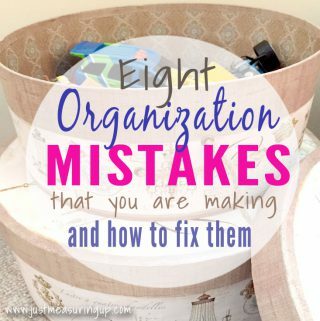 Thanks so much for sharing at Sweet Inspiration this week! I love this idea. Maybe I will fill it with my girls’ favorite and we can have a family picnic waiting to happen. This is such a great looking gift basket, perfect for Valentines Day by the way. I love it! Charming idea for a gift. Thank you so much for sharing at Vintage Charm. 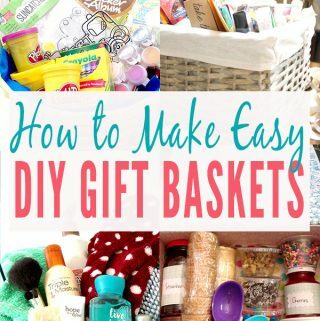 Thank you for sharing this on the Simply Sweet Home Linky Party. You are my feature choice for this week. I look forward to creating one of my own. Thanks for the inspiration. This is a great basket. I’m picturing it as a Christmas gift basket with filled with a throw, candles, a mug, homemade hot chocolate and cookies. Thanks for sharing on Sunday’s Best. I’ll be searching for one!